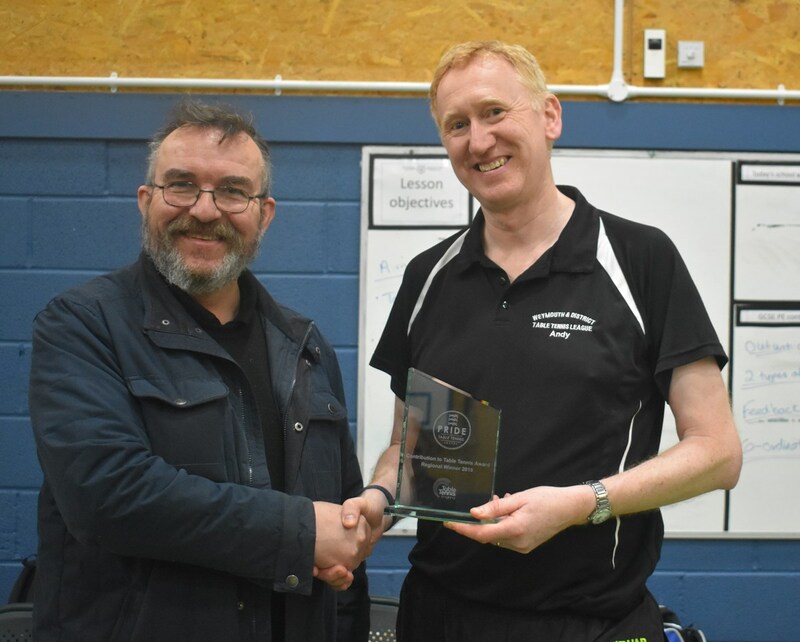 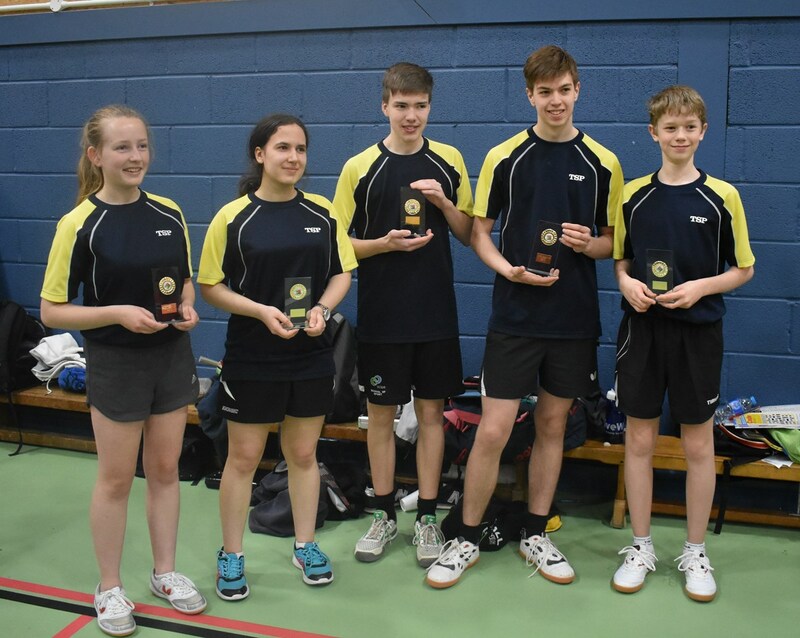 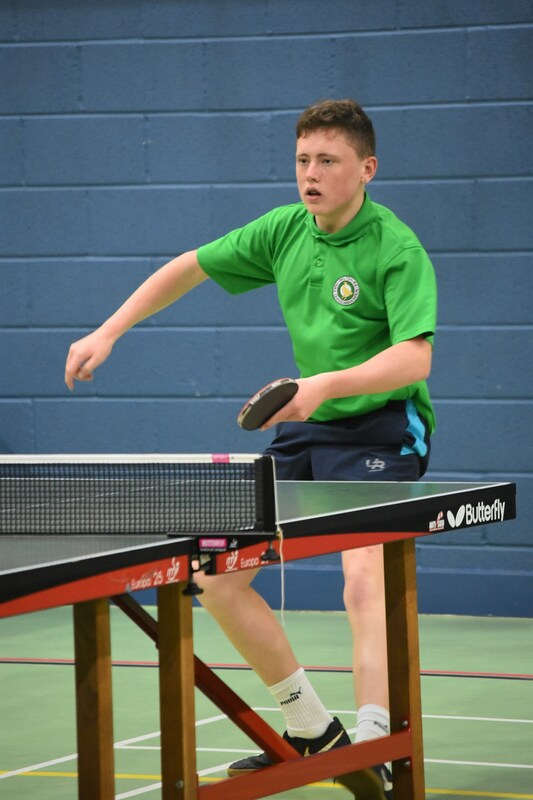 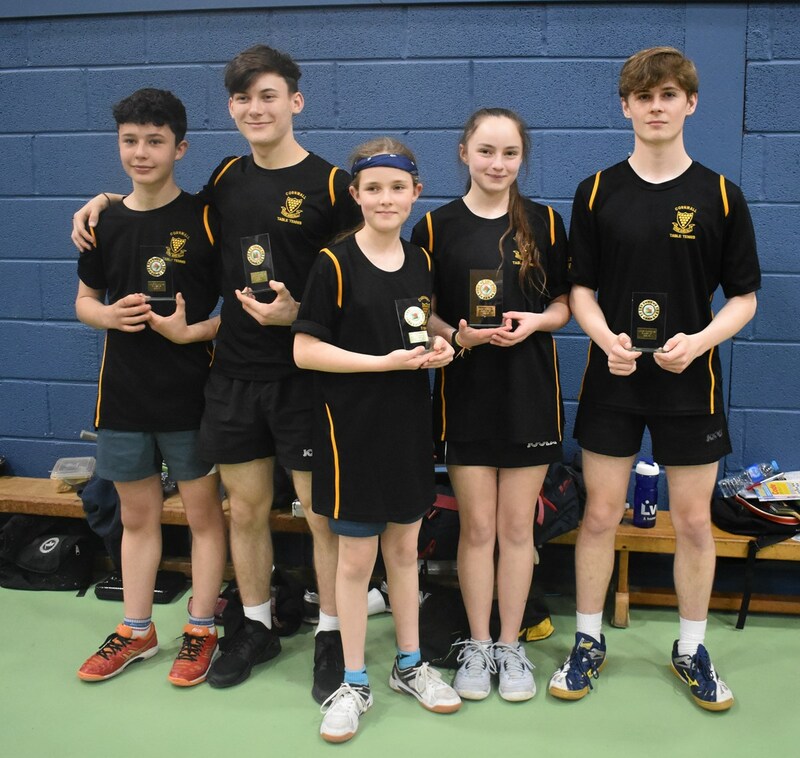 Sanford cadets played in the National League on Sunday 24th March and won their three games. 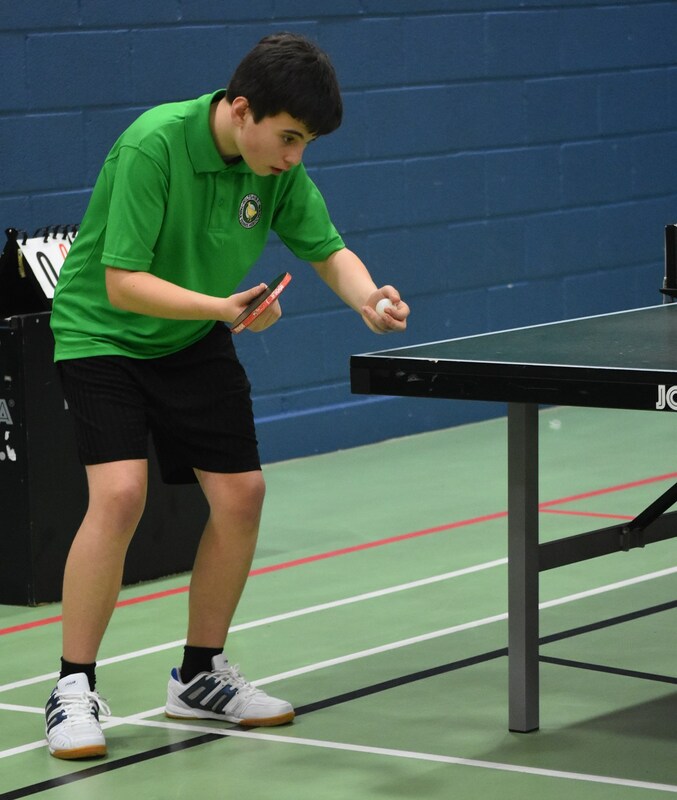 The team consisted of Hayate Igami from Sanford Club and Tom Fletcher and Adam Reeves from the Warminster club. 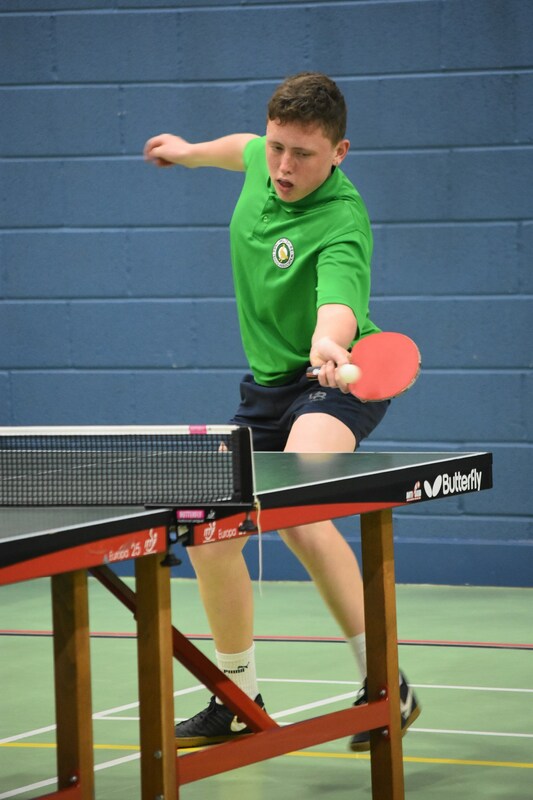 Ten teams entered the first day with teams from clubs around the County, Sanford Link, Warminster, Kennet Vale, Dauntseys School, Malmesbury and Salisbury.